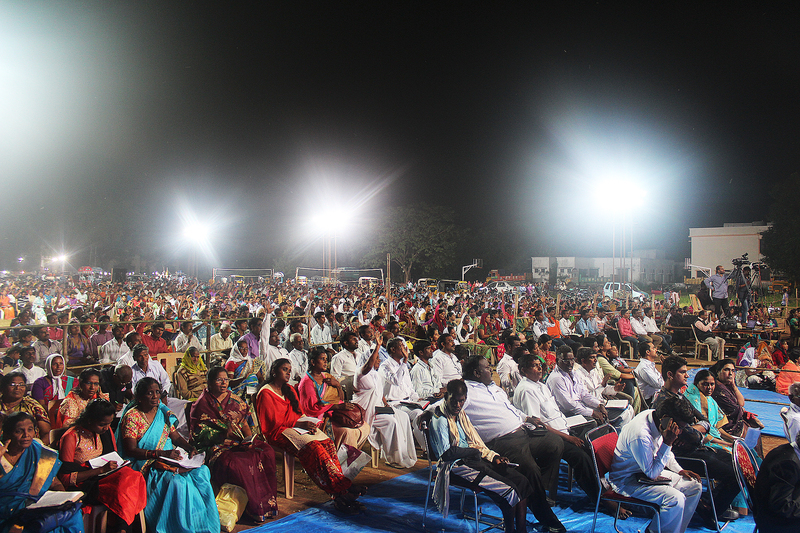 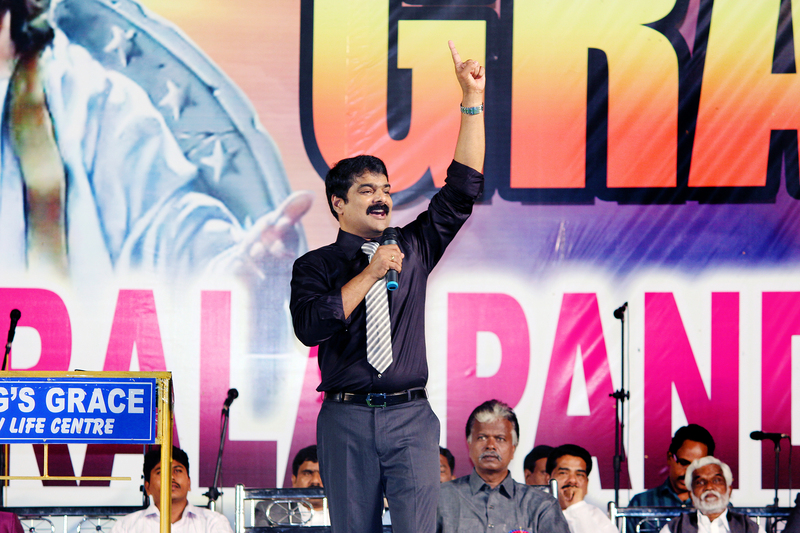 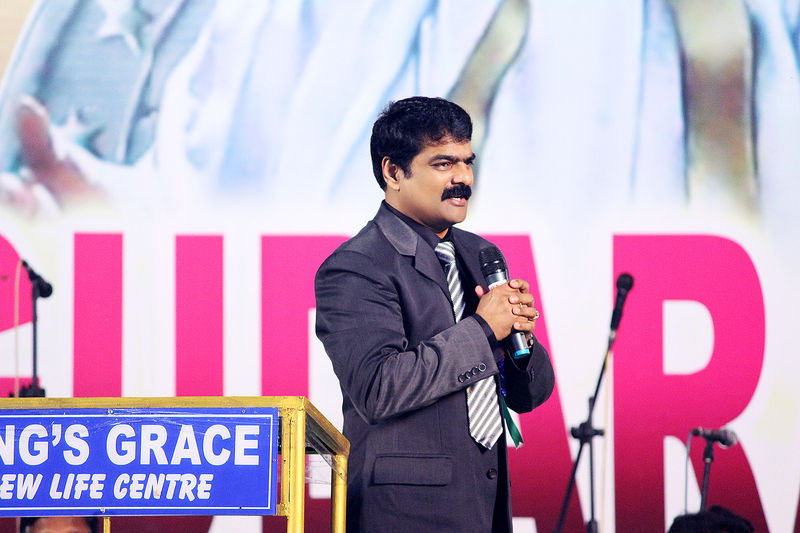 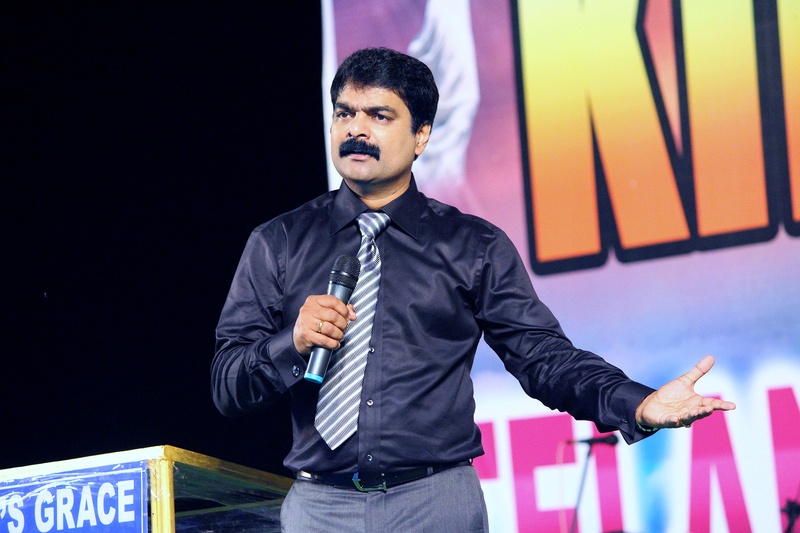 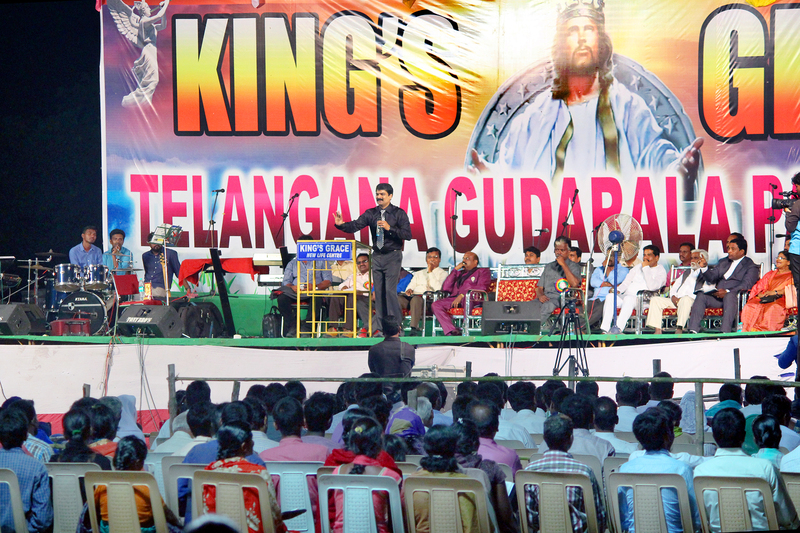 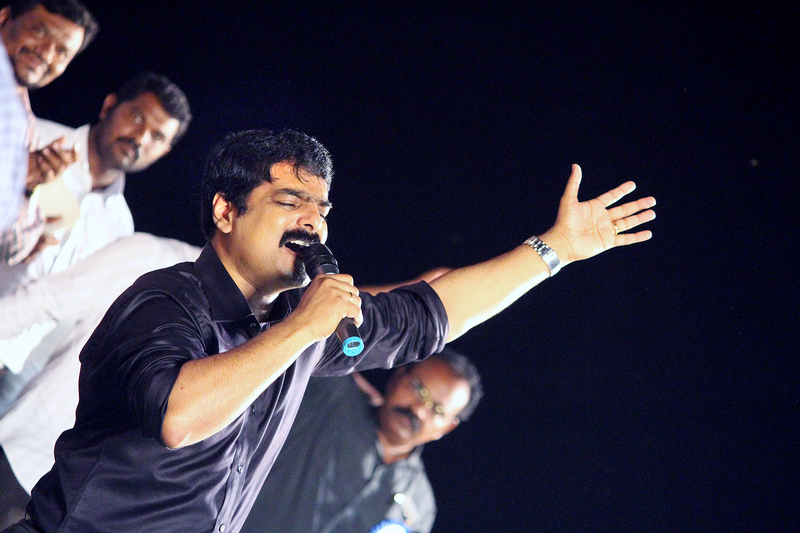 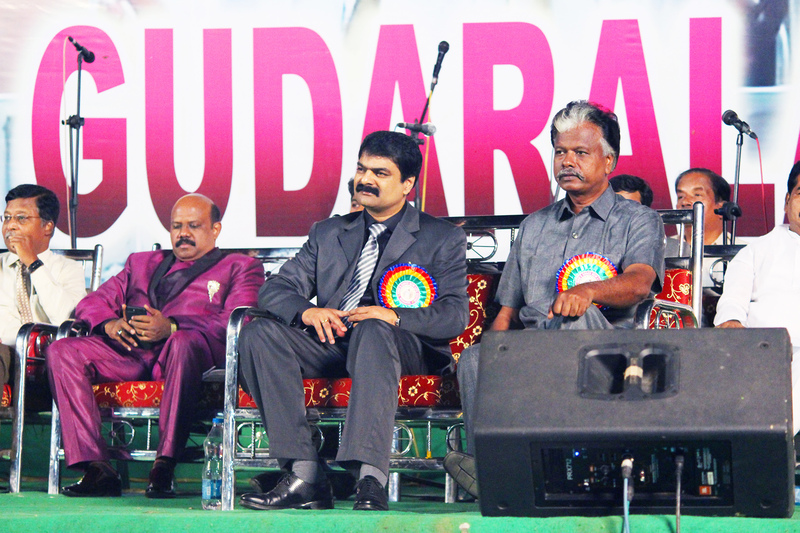 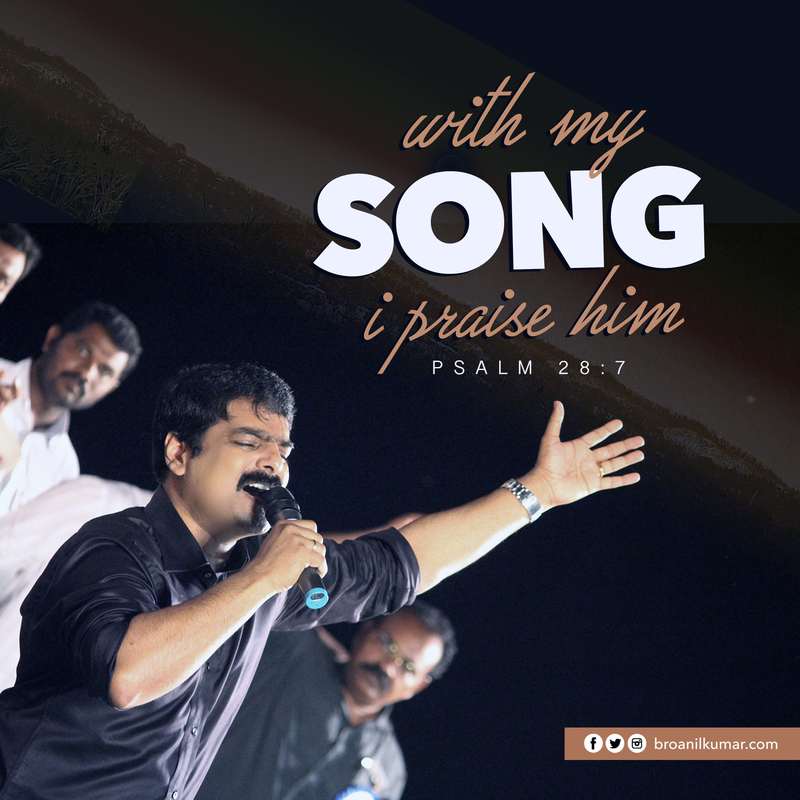 People were Touched by the Power of God at Warangal! 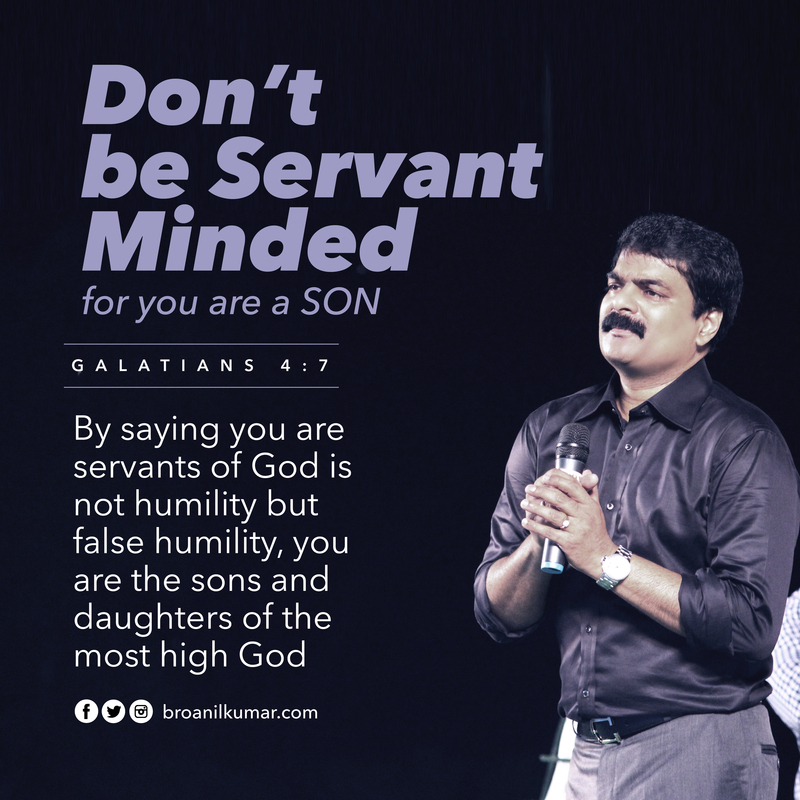 What an amazing Gospel! 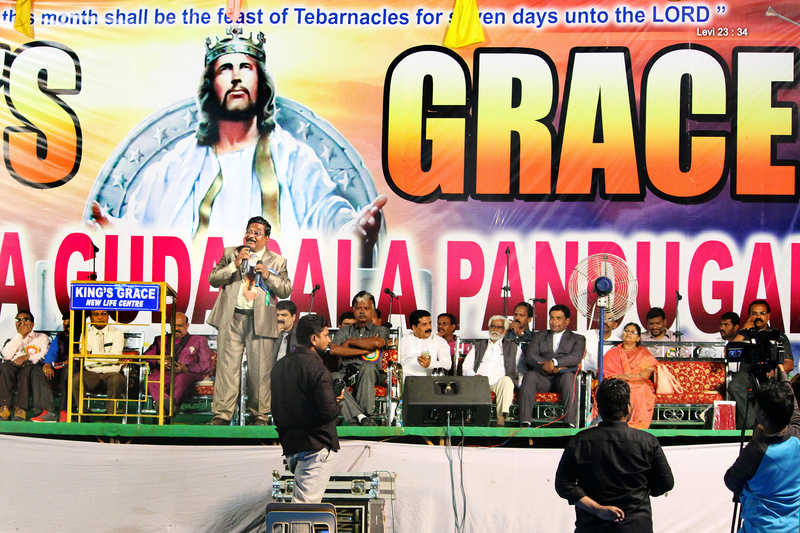 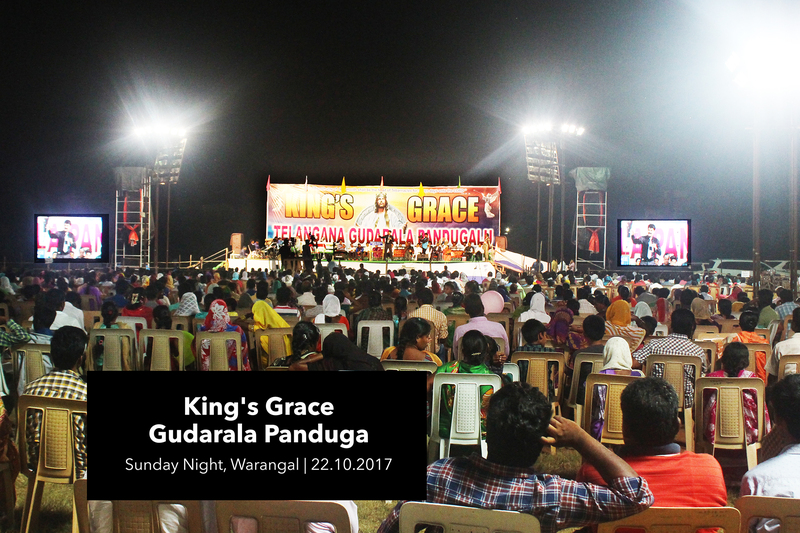 On the Last Night of King's Grace 7days meeting, Gudarala Panduga, people were touched by the power of God and embraced the message of grace and righteous.